Slater & Associates Insurance, Inc. has operated successfully since 1988. During that time,we’ve seen a number of changes in the insurance industry, however one goal has remained constant—that of providing significant added value to our clients, value that simply cannot be matched elsewhere. For individuals, we are able to offer a wide variety of products. We don’t narrowly focus on just auto or home insurance. Growing concerns, such as identity theft coverage, earthquake availability, and short term medical insurance (especially during the economic downturn) can be addressed. “The insurance brokerage and distribution system has changed quite a bit over the years. As recently as 10 – 15 years ago, the main differentiator between brokers was who could obtain the best price, and the ability to obtain the best price was dictated by which carriers you represented. Carrier appointments were difficult to obtain, and therefore the carriers you represented were a major distinguishing factor. That has changed. The truth of the matter is that most good brokers now generally represent the same group of carriers, and therefore we can all come in with close to the same price. Sean's kids are Mathnasium students of mine, so when I discovered something was amiss with my previous coverage, I called Sean for friendly advice and to help me make sense of it. Almost immediately Sean was taking action and resolving my immediate problem with my current carrier. I was so impressed that I asked Sean to take over my account as broker of record. When it came time to renew, Sean was able to shop my account around to multiple carriers, and eventually found me better coverage, that not only met, but even exceeded what was required according to my franchise agreement, for less than what I was paying per center under the old carrier. His service and attention to detail are extraordinary, and I consider him a key part of my management team. 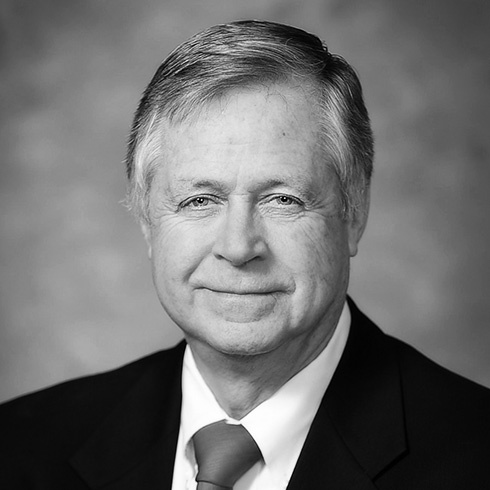 In 1969, Keith Slater began his career in insurance at Wausau. It proved to be a great training ground to learn the basics. Keith went on to work at Allstate in sales. However, the lure of the independent agency system drew him to Marsh & McLellan where more independence could be found. 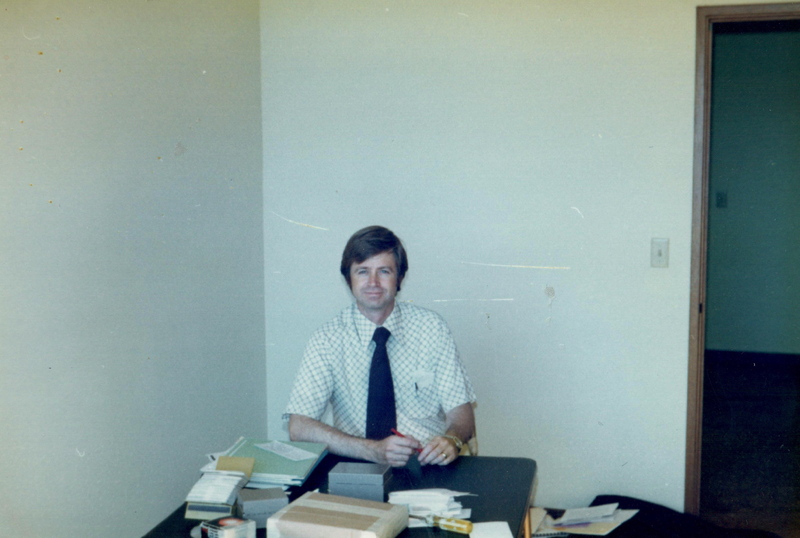 Being an entrepreneur, nine months later Keith and a partner started their own independent agency in 1977. The recession of 1980 hit, and Keith’s partner left the firm. Soon after, Keith merged his firm with another insurance agency. 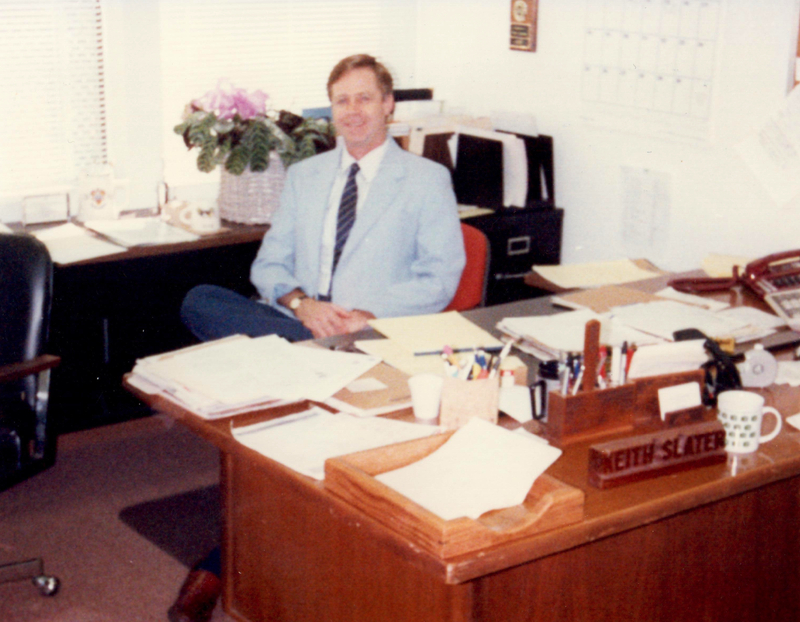 In 1988, Keith Slater started his current agency, Slater & Associates Insurance, Inc. This time, he decided to go it alone – no partners. With 5 support staff, and 3 salesmen, it was a fresh start. Because of Keith’s innovation and investment in his agency, Slater & Associates Insurance, Inc. has grown to 18 employees, including his 3 sons. 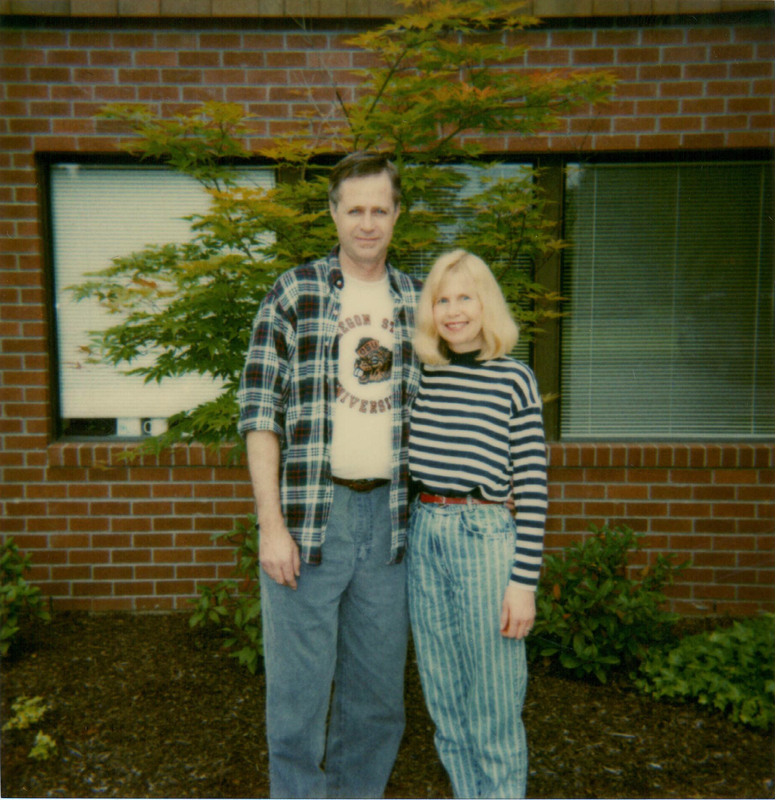 Keith Slater lives in Lake Oswego, Oregon and Scottsdale, Arizona with his wife of 46 years. He has four children, and 9 grandchildren.